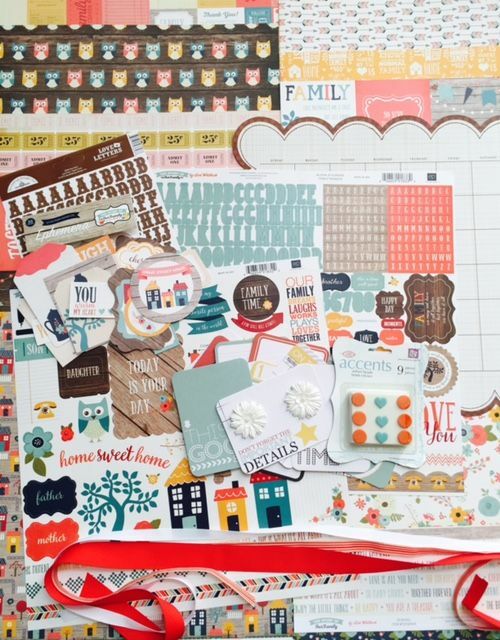 Check out all the items in the Album kit for January that Pam has put together over at My Creative Scrapbook! I just LOVED doing the Albums each month for My Creative Scrapbooks! Here is my Album for the Month! Go to My Creative Scrapbook to order you kit today..